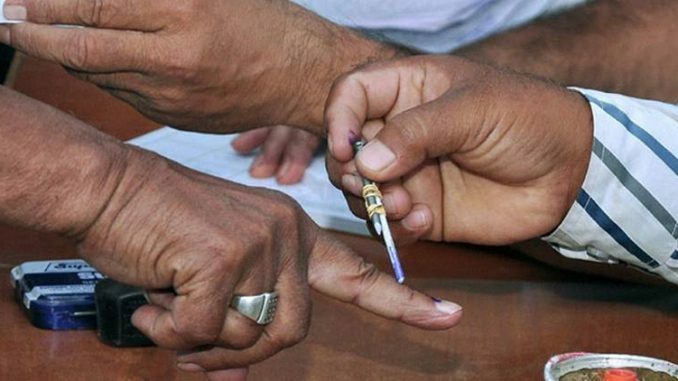 New Delhi : An army man’s wife is entitled to be enrolled as a service voter, but a woman army officer’s husband is not, according to provisions in the electoral law. But this may change in the coming months as the Election Commission has approached the law ministry to amend the Representation of the People Act to make it gender-neutral. The poll panel has asked the law ministry to replace the term ‘wife’ with ‘spouse’ in the provision in the R P Act related to service voters. Addressing a seminar here on enrolling service voters, Deputy Election Commissioner Sandeep Saxena said there have been demands to make the provision gender neutral. Representatives from the Defence, the Home, and the External Affairs ministries, besides officers from the armed forces and central armed police forces were present. Since the change entails amendments in law, the law ministry will move the union cabinet for approval. After getting the nod, the amendment bill will be taken to Parliament for approval. The wife of a service voter, if she is residing with him, is also entitled to be enrolled as a service voter in the constituency specified by that person. But children and other relatives residing with a service voter cannot be enrolled as service voters, according to EC website.